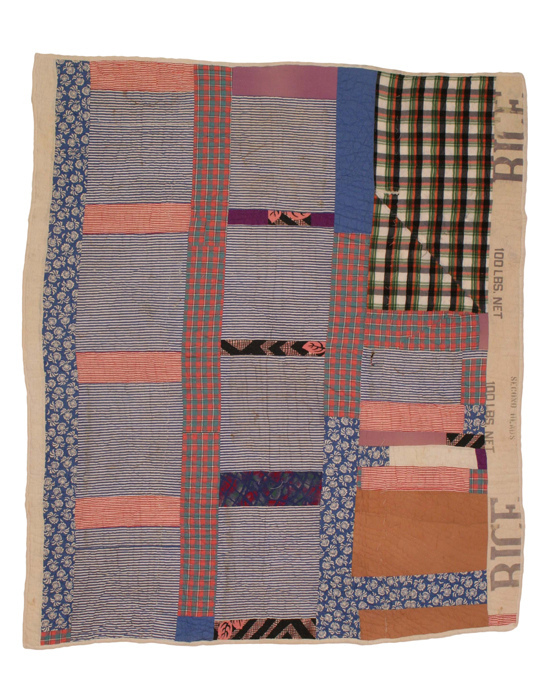 Looking at her beautiful quilts is enough to make a person want to take up quilting! 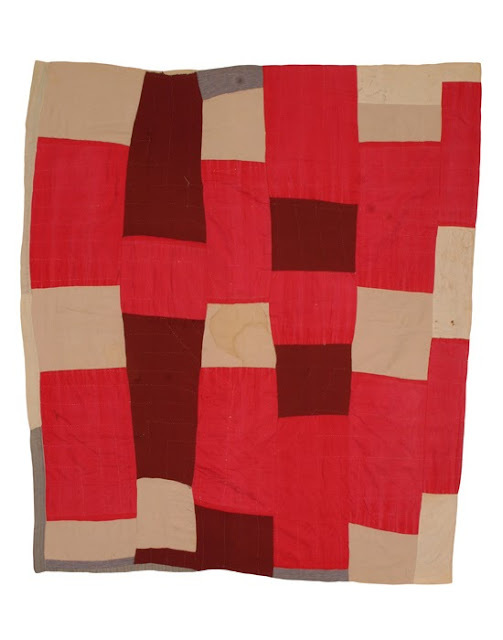 In the back of my mind I have always wanted to make a quilt , but doesn't everybody? These are so inspirational, so without pretense. I love that they are called improvisational, like music, using whatever comes to hand. Pictures don't really do them justice, so if you have the opportunity, see them in real life.